​Everton could be the beneficiaries of a three-way transfer tussle for out-of-favour Aiden McGeady this summer, if a ​Liverpool Echo report is to be believed. The Republic of Ireland winger is surplus to requirements at Goodison Park, but McGeady will not be short of offers from the ​Championship with a trio of clubs all chasing his signature. Preston North End are thought to be at the head of the queue for the 31-year-old after McGeady enjoyed a season-long loan spell at Deepdale last term. However, Simon Grayson - who jumped ship from Preston to ​Sunderland at the end of June - wants to entice McGeady to join him at the Stadium of Light in a move that would surely infuriate the Lilywhites' support base. Sunderland's North East rivals and fellow relegated ​Premier League side ​Middlesbrough are also in the hunt for the ex-Celtic man, and ​Everton will certainly be happy to see the three sides duke it out as McGeady's asking price will only increase as a result. McGeady scored eight goals in 35 appearances under Grayson for Preston during the 2016/17 campaign and would be torn on whether to join up with his former boss at Sunderland or head back to Lancashire where he got his career back on track. The Black Cats and Boro would have the edge of Preston in being able to offer the former Spartak Moscow forward a greater salary packet to help them achieve an immediate return to England's top flight too, and McGeady's decision will arguably come down to who takes charge of ​Preston in the coming days or weeks. 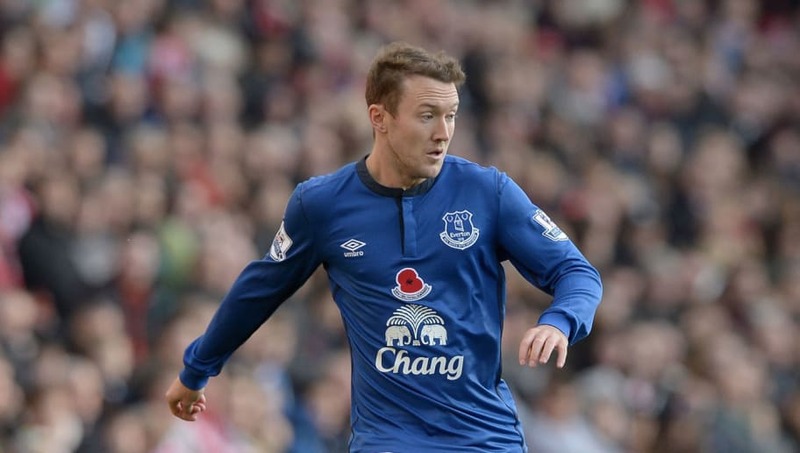 McGeady joined the Toffees in a £3m move from Russia in January 2014. Despite big things being expected of the pacy wide man, however, his career on Merseyside failed to get off the ground at all. The Denny-born footballer featured just 43 times during his first two-and-a-half seasons at the club after injuries and poor form took their toll, and he eventually found himself further down the pecking order as the likes of Gerard Deulofeu and Yannick Bolasie rocked up under Roberto Martinez and Ronald Koeman respectively. After holding talks with Koeman last summer, McGeady realised his days at Goodison where numbered and he opted to move on loan to Preston as a result.